Lisa Gabrielson Design: Party Girl....And a Fabulous Giveaway! Party Girl....And a Fabulous Giveaway! Who doesn't love a party? I, for one, used to be a BIG party girl....not in the wild and crazy sense (usually), but rather in a more Martha kind of way. These days, busy work, busy kids, a traveling husband, ...aka LIFE, have turned me into a bit of a party-pooper. Is it just me, or does it seem like too much work to host a party these days? Granted, I have never been one to take the easy route....I kind of don't even know how to do that! To me, simple just seemed boring, not creative, no fun. That was until I read Annette Joseph's new book, Picture Perfect Parties. For those of you who do not know of Annette, she is one of the country's leading photo stylists,and now author. This pretty lady OOZES with style, creativity and personality. At the book signing event, Annette gave a demo of how to make mini tiramisu's in demi-tasse cups. 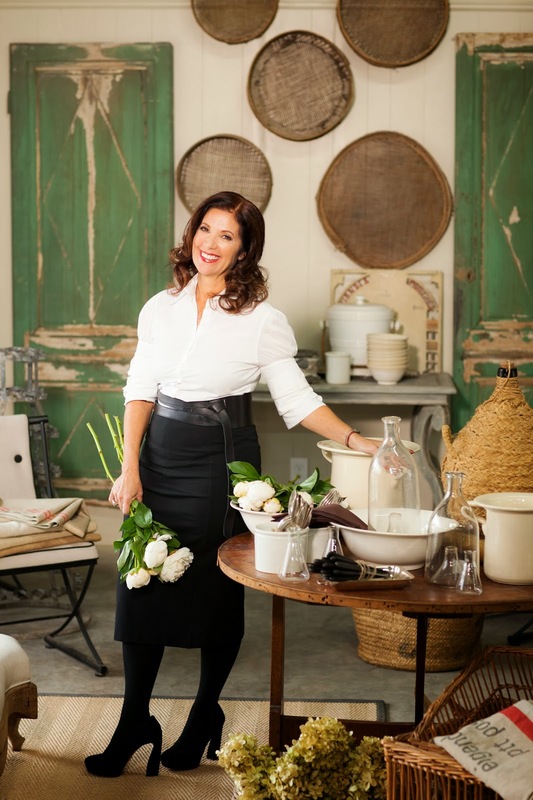 As a food stylist, Annette explained that she first plans what sort of vessel she will use to contain the food, then plans the dish. I found this perspective so interesting! 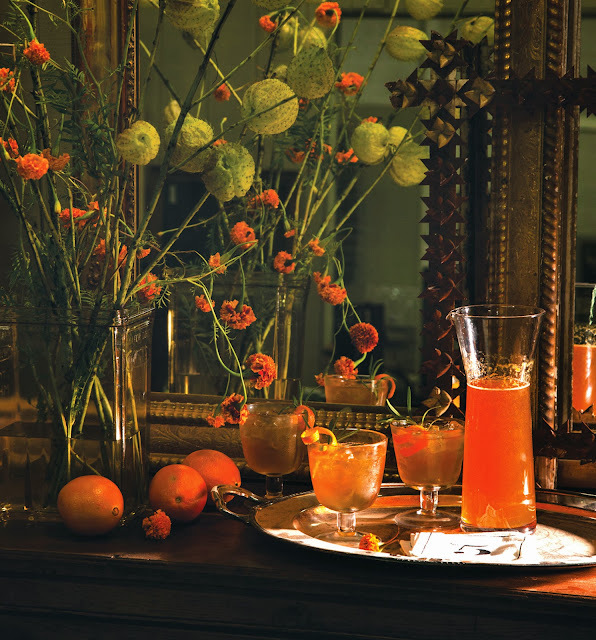 I love how the book is divided into party chapters in which Annette gives tips and recipes on how to create a theme event with ease and style. 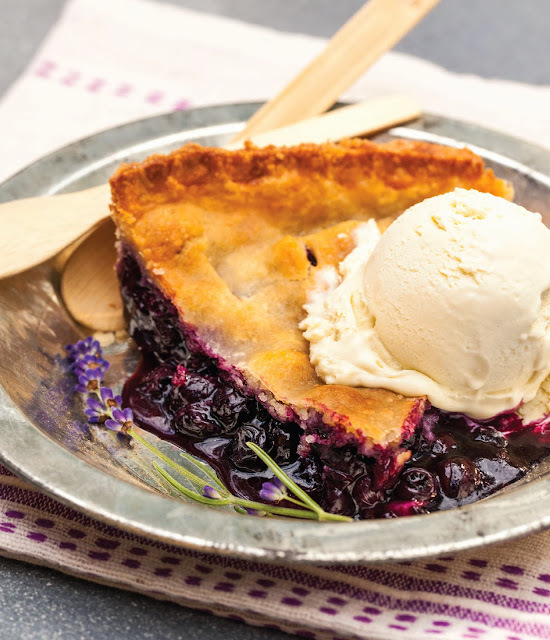 Her recipes are simple, yet creative and healthy...exactly the way we love to eat! Some of her party ideas include "Retro Riviera Party" and a "Palio Celebration"...which are so exciting to me because both are RIGHT up my alley. 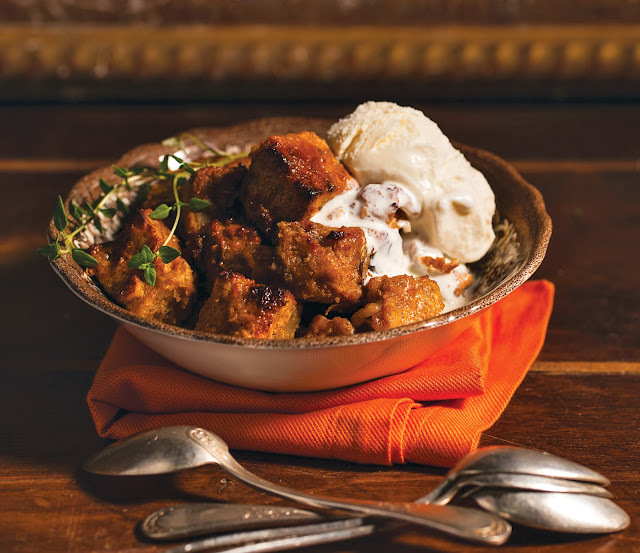 Seasonal menus, comfort food, and ideas for family gatherings also fill the book. 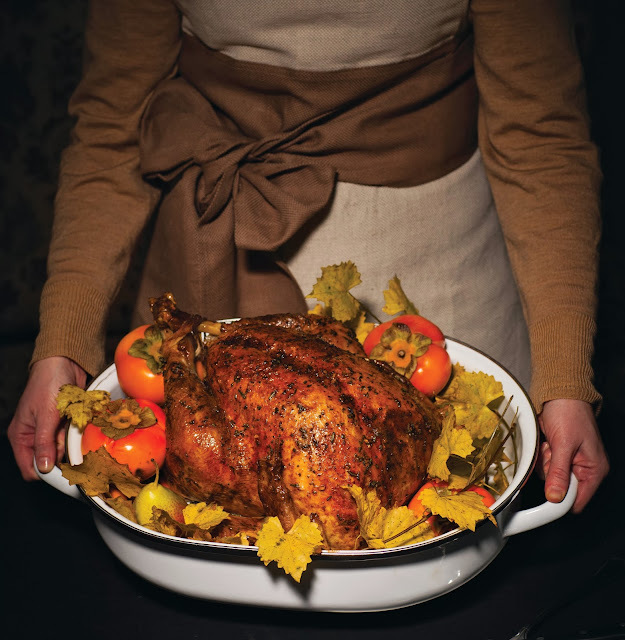 Even if you don't love to cook, the decorating, styling and organizational tips are out of this world cool. I know I'm inspired to plan my next party! 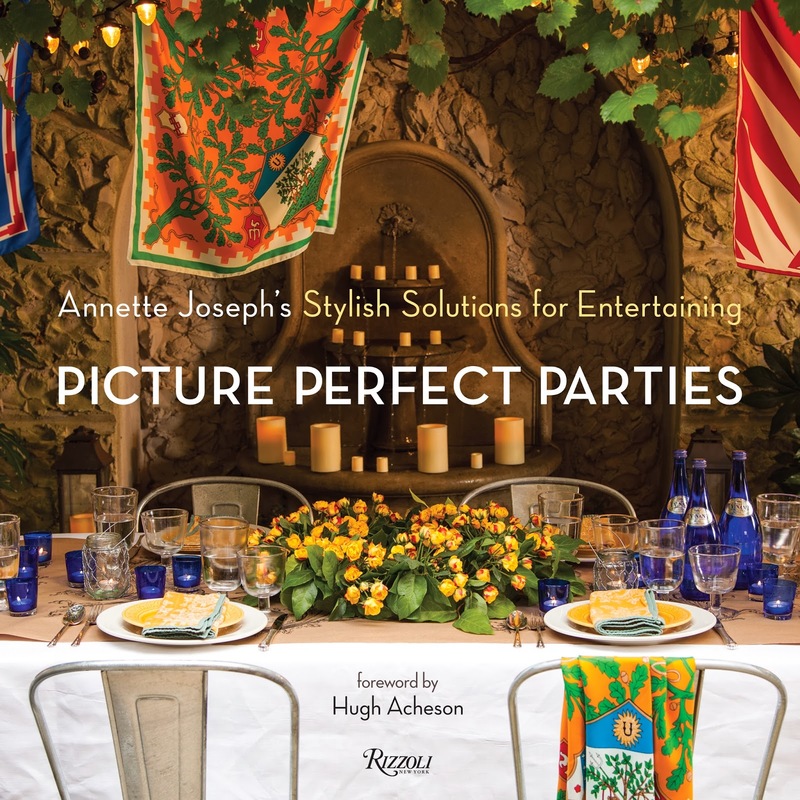 Now for the giveaway...I am very excited to announce that Annette has generously donated a signed copy of Picture Perfect Parties to one lucky reader! All you have to do is subscribe to my blog and leave a comment below. The lucky winner will be chosen on Saturday, October 19th. Thanks Annette for the giveaway, and thanks to all of you for following. Great pictures! Nicely done, Congrats on the magazine covers too! Looks delicously wonderful. Thanks for the party inspiration! How exciting! Love that the book is out! Hated that I'm not in atl and couldn't come to the book signing! Love your review of the book. I'm now following your blog ! Wish I could make my food look that good. I'm a subscriber. Please enter me in your giveaway. I'm a subscriber and I love to entertain! Lovely pictures in the book, time for a party! I'm already a subscriber so hope you'll consider those of us who are already on the mail list. Terrific looking book. I do a lot of entertaining so could see myself using this quite a bit. BTW, loving your blog, Lisa! Let's try this again, I'm already a subscriber but hope you'll consider those of us who've been with you from the beginning! I rarely use this comment format so I'm showing up as "Unknown" but it's me, Portia Mount! Book looks great and also Lisa congrats on your home being featured in the new Holiday Cottage magazine!